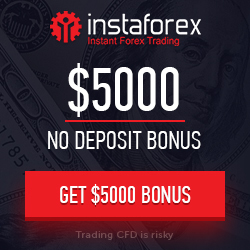 FXGiants is delighted to reward new clients by offering the opportunity to start trading with $35 bonus. 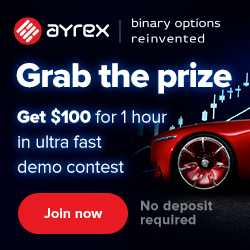 Start your trading journey now! Boost your trading potential in the world’s best trading environment provided by FXGiants. To get the $35 Free No Deposit Bonus you need to follow a few simple steps.